Jack is a reporter for Stonebow Media. 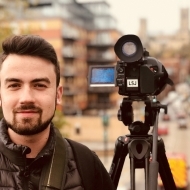 He produces video and online content for The Lincolnite, Lincolnshire Reporter and Lincolnshire Business. You can contact him directly with stories on [email protected] or via his social links below.